SPARTANBURG -- It hasn't always gone according to plan for John Ward. He's had to learn how to compete with the leaders of a cross country race. "It's like a mental thing," Ward said. "If you're in the back of the pack, and you see people in front of you, it messes you up. But if you get in front, and you can see the one guy who's in first place, then you know you're going to catch up to him eventually. "It's very mental. You have to control the mind." 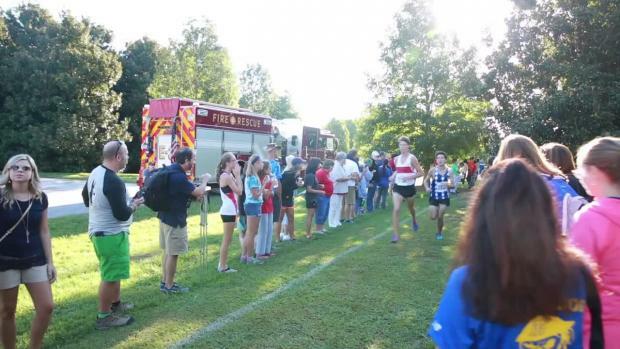 Ward, a senior at Wade Hampton, was able to do that Saturday in the boys international race in the Eye Opener at the Roger Milliken Center, and the strategy enabled him to overtake Science Hill's Alex Crigger and win with a time of 15:42. 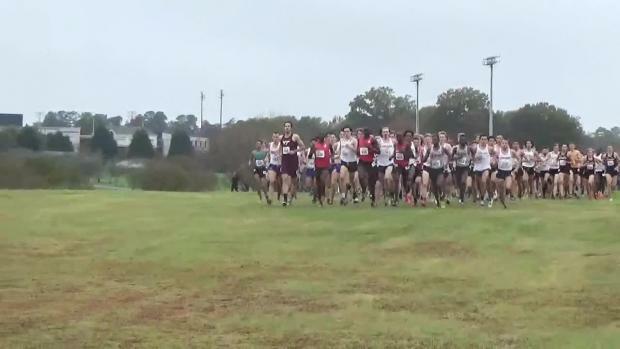 Crigger, the runner-up to Malik Epps of Byrnes in last year's race, had the lead throughout most of the race. Ward, who finished sixth a year ago, ran second to Crigger and then passed him on the top of the last stretch, with about 200 meters remaining. "I kept my eyes on his back, long strides, and I paced with him the whole time," Ward said. "I made sure that he didn't gain on me, and I made sure I didn't fall back. "We started speeding up, I made contact with him and then I just pushed in front of him. I knew I had it in me." Ward outkicked Crigger and beat his previous personal-best time by two seconds. Last year, Ward finished fourth at state in 15:51 and capped his school year by winning a state title in the 800-meter run and adding second- and eighth-place finishes in the 1,600 and 3,200, respectively. He said 15:42 is a fast time with which to begin the season. "All I can do is improve from now," Ward said. 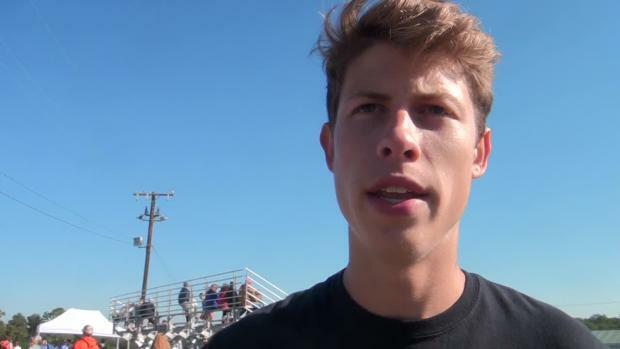 "I've got to cut my time down to 15:30s, maybe lower than that, hopefully by the end of the season, and I'll see what I do at state. I've got a long time, nine weeks until then." The team title in the international race went to Riverside, which won the Eye Opener for the third time, the first time since 1996 and the first time since the event was split into international and championship divisions. Riverside wound up with 84 points, well ahead of runner-up Boiling Springs (124). Wando, the favorite, did not make the trip because of conditions related to Hurricane Hermine. "We were looking to race Wando this week," Riverside coach Eric Cummings said. "We knew Wando was one, we were two, Boiling Springs was three, so it puts it right in line to where it would have been without them." Wando won the Class AAAA championship last year, with Wade Hampton second, Riverside third and Boiling Springs fourth. Now all four are in the new Class AAAAA. On Saturday, Riverside had three of the top 12 finishers, with Ben Cignarale fourth in 16:04, Andrew Castano eighth in 16:23 and Neel Taber 12th in 16:38. "Our four and five guys stepped up and PRed this week," Cummings said of Dillon Young (26th in 17:11) and Spencer Schwalm (38th in17:34). "We've got to close that gap between our three and our four and five guys. But it's going down, so we're good. "The boys have been working all summer. They went up to Providence last week and finished fourth, lost to Hilton Head by seven points, and then this week they come back and win the Eye Opener, so I'm very excited." 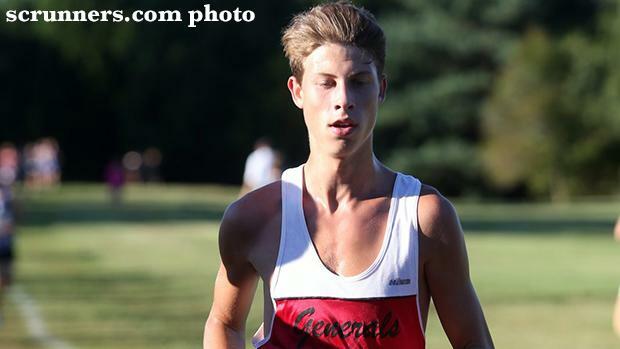 Boiling Springs was led by Kade Gosnell, who placed ninth in 16:24. 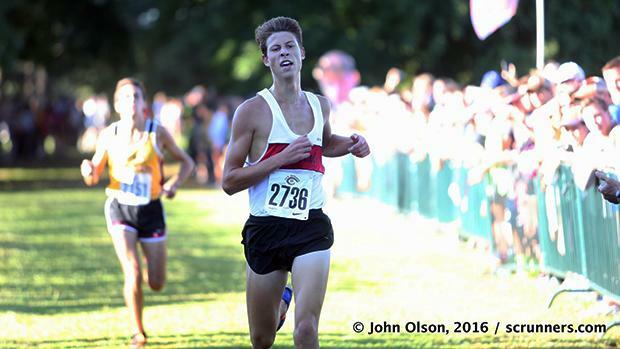 Tyler Fish was 13th in 16:40 and Ryan Little 16th in 16:50.